The gold standard for professional reality capture. Pro2 Scans automatically generate black and white floorplans. 4K HDR photos, ready for both print and digital. 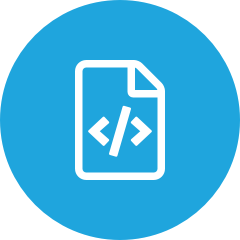 Create technical assets like OBJ files, compatible with Autodesk Revit and Xactimate. The Pro2 Camera is incredibly easy to use. Just pair it with any iOS device running our Capture App 3.0 and start scanning. The Pro2 easily goes from a single button push to a final 3D model, and takes minimal training. Ready to test the waters? 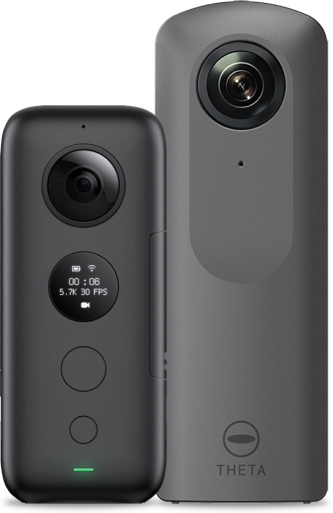 360 cameras are the most affordable way to start capturing the world around you. 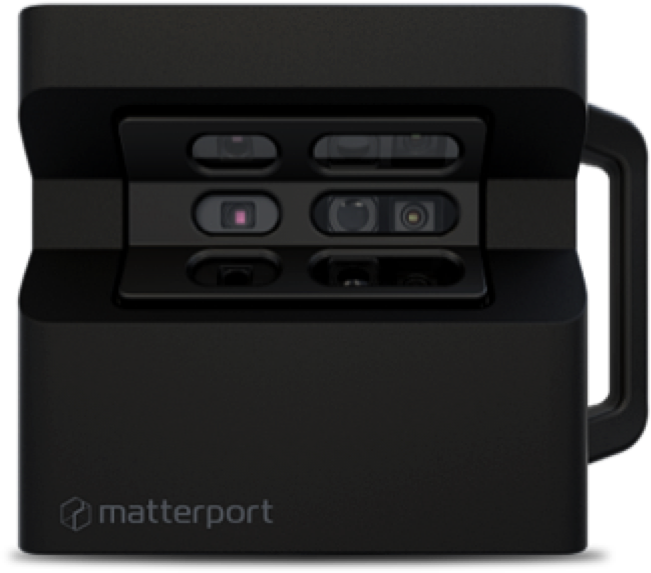 Leverage the full power of The Matterport Cloud 3.0 with the patented Matterport Pro2 Camera. 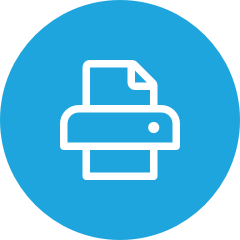 With a single scan, get a 3D model and an entire suite of marketing assets. Best for premium properties and large spaces. 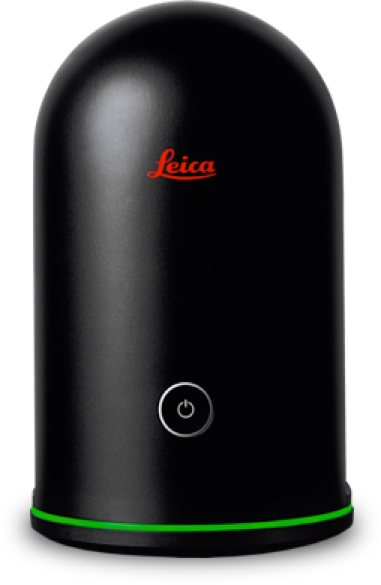 For professionals in architecture and construction, this camera captures reality with the highest accuracy, enabling the most detailed point cloud files. The Pro2 is perfect for residential, commercial, and multifamily real estate sales and rental. 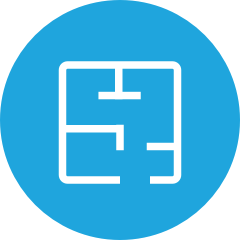 With one scan, get a complete suite of assets to market a property. Matterport models create a "24/7 digital open house", enabling properties to sell or rent faster. With 99% accurate models, the Pro2 is ideal for capturing a digital 3D model of a built space. Whether for creating as-builts for design or a series of models over time for construction documentation, the Pro2 is the choice for everyday AEC reality capture. The Pro2 is the camera of choice to simply life for insurance adjustors and restoration contractors. With its high resolution and accuracy, the Pro2 enables remote inspection of job sites. This can be used in both pre- and post-mitigation scenarios and saves significant logistical costs in the process.